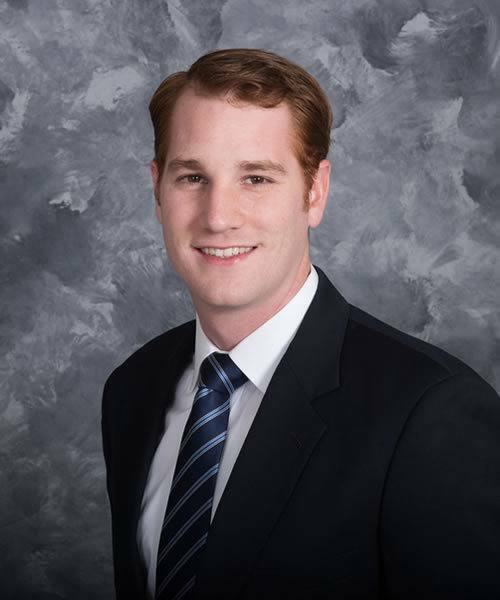 Brendan Saxon represents publicly traded and privately held financial institutions in all aspects of executive compensation and employee benefits. He also represents financial institutions and their holding companies in a wide variety of matters including taxation, mergers and acquisitions, corporate governance and general corporate regulatory matters, compliance with state and federal securities laws, and bank regulations. Represented WCF Bancorp, Inc., Webster City, Iowa, in its mutual to stock conversion and $17.1 million initial public offering.